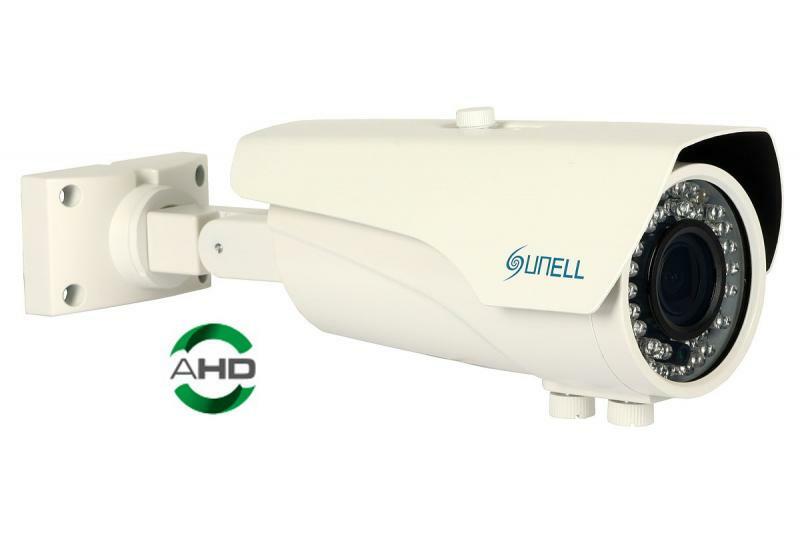 Sunell SN-IRC13/66ADVD dome camera has been designed for use in video monitoring systems based on AHD (Analog High Definition) DVRs. The camera has been equipped with high quality Sony Exmor IMX222 1/3" CMOS image sensor providing 1080p (2 MP) video. The housing of the camera made of aluminum alloy and having IP66 rating ensures protection against adverse weather conditions. The built-in 2.8-12 mm varifocal lens provides viewing angle within 89° - 35° range. With ICR filter and 36 IR LEDs, the camera provides very good results in night conditions, without visible light. Image correction functions performed by video processing algorithms, such as 2D/3D DNR, D-WDR, BLC, HLC, ATW, can further improve the final quality of video captured in difficult lighting conditions. 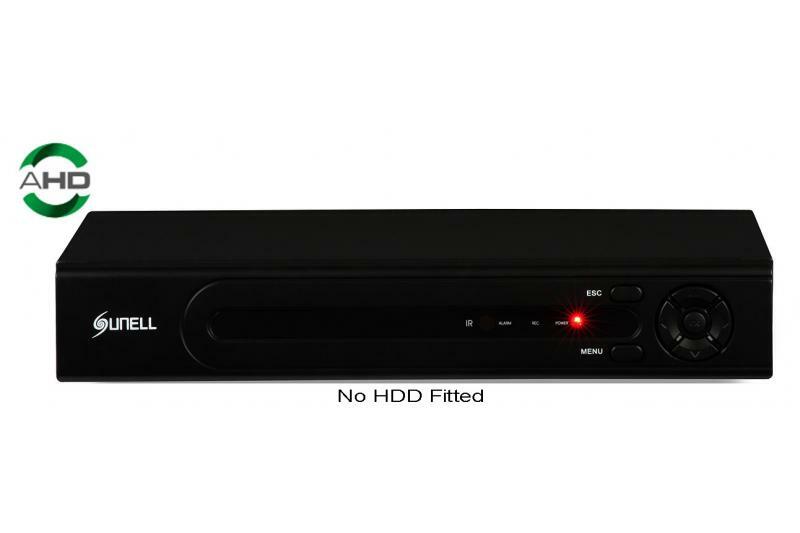 AHD (Analog High Definition) is a new video system that combines the simplicity of analog technology with high resolutions available in digital IP systems. 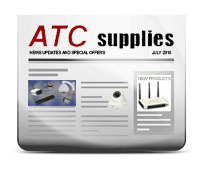 AHD solutions allows users to send uncompressed, high-resolution video (up to 1080p) over coaxial or twisted-pair cables (using dedicated baluns). The transmitted video signal is in analog form, with bandwidth much greater than in the case of CVBS (SD). AHD devices enable rapid modernization of ordinary analog systems without replacing the existing cabling in order to get Full HD picture quality. As the video signal is not compressed, the picture is more natural during live viewing in comparison to an equivalent decoded from IP stream. There is no delay and the configuration of such a system is easier compared to IP CCTV solutions. 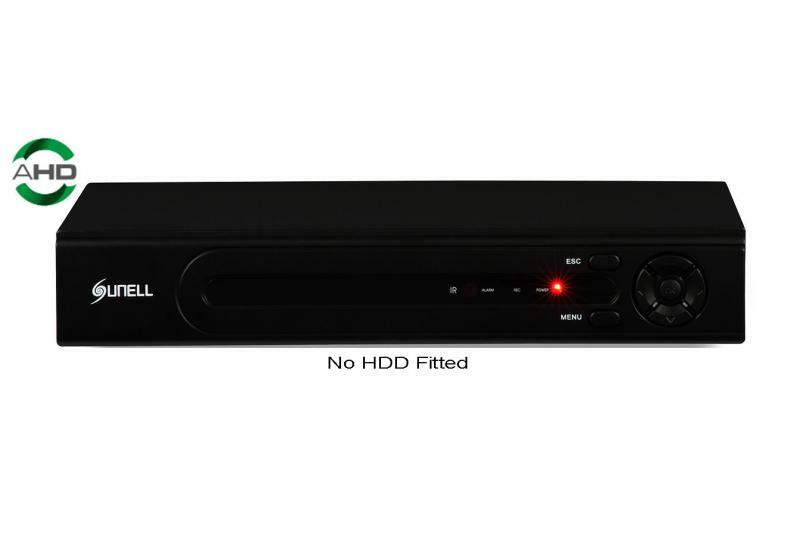 There are three standards of high definition analog DVRs and cameras available on the market: HDTVI, AHD, HDCVI. 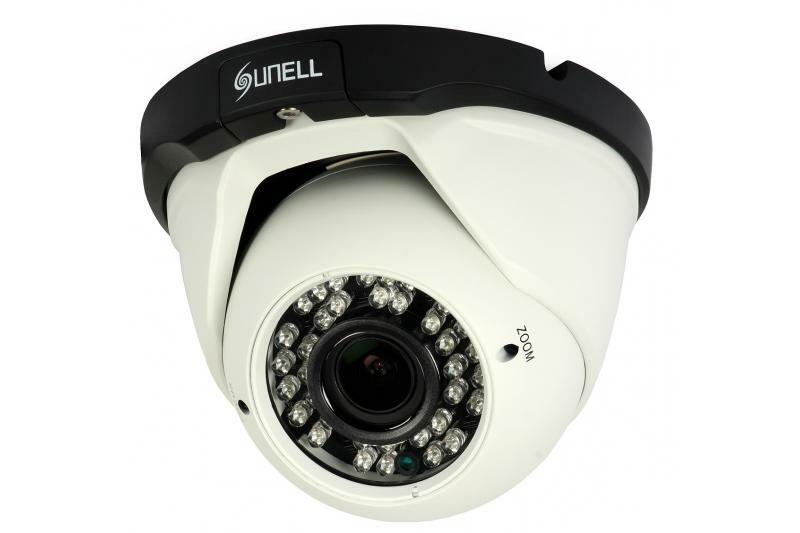 Each video surveillance system should be composed only of elements of the same standard, otherwise the lack of compatibility between them would mean no results or the necessity to limit the video parameters to those of the PAL standard.